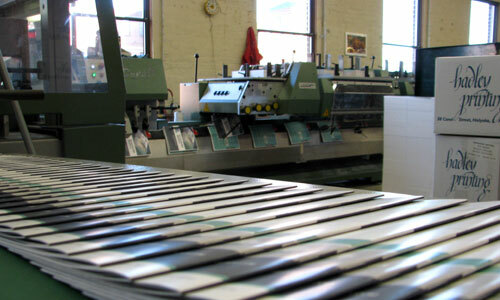 Hadley Printing understands that the final steps – trimming, folding, die-cutting, binding, packaging and delivery – are as important to a successful job as the print quality achieved on press. We have the latest in bindery equipment to provide sharp folds, accurate die-cutting, clean cuts, and expert binding so your final product will meet all of your expectations. We pay attention to every detail, right up to the delivery on your doorstep. Hadley Printing has a fleet of delivery vehicles and drivers including a dock truck for orders that require skid deliveries. Getting your print job to you in a timely fashion is always our priority and we take every measure necessary to do so. 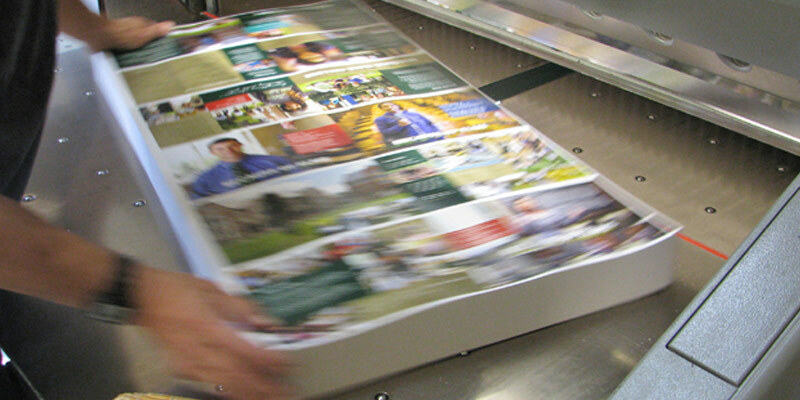 At Hadley Printing there are no surprises, we will keep you fully informed of your project’s progress as it travels through our commercial printing facility on its way to the loading dock for delivery.